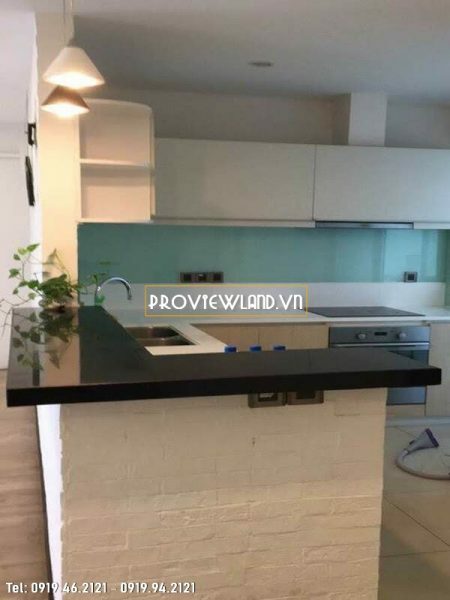 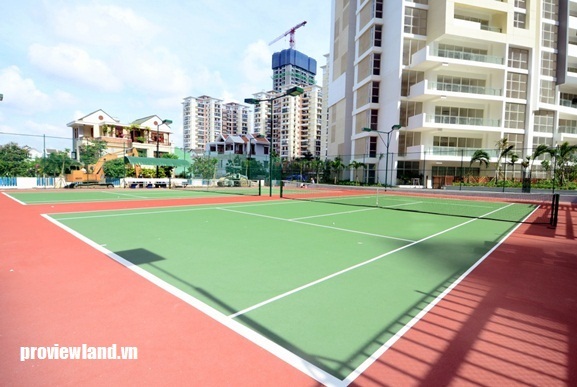 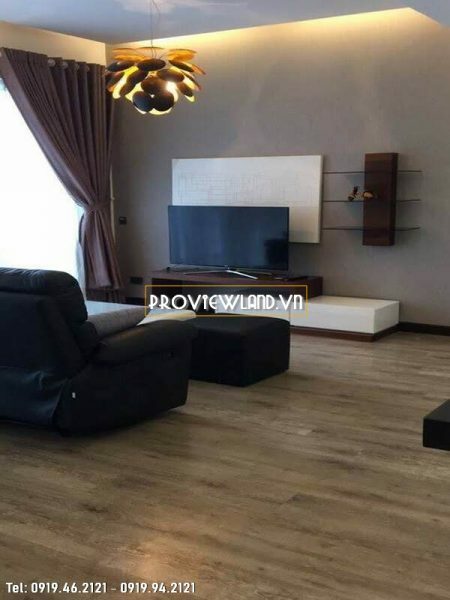 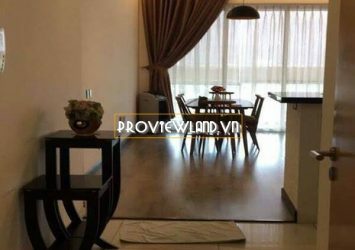 The Estella An Phu District 2 apartment need for sale with nice view balcony. 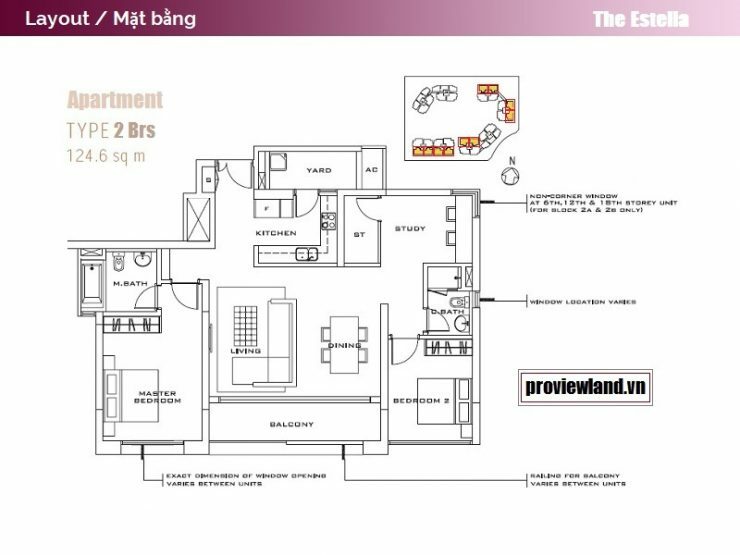 Fully equipped with high-class furniture, including 2 bedrooms, 2 bathrooms, 1 working room, 1 living room, kitchen. 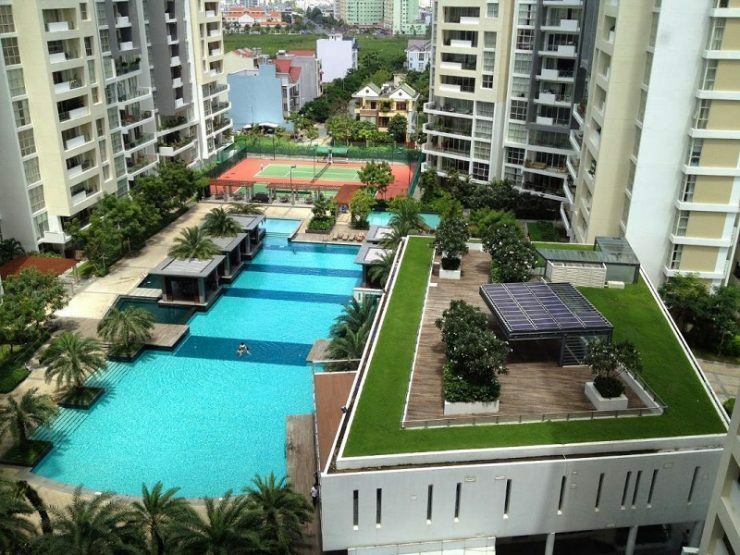 Cornor apartment for sale has an area of up to 124.6m2. 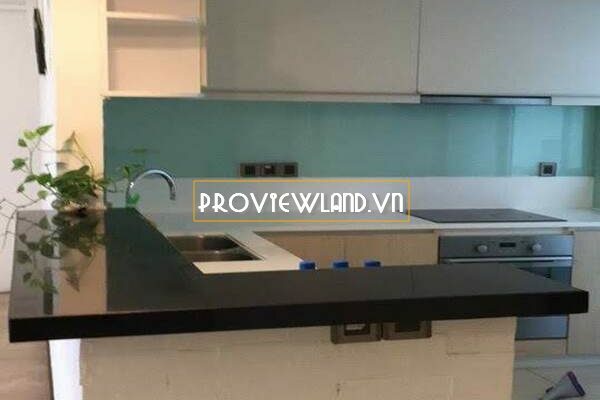 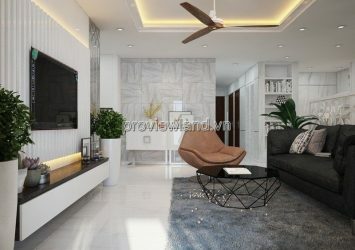 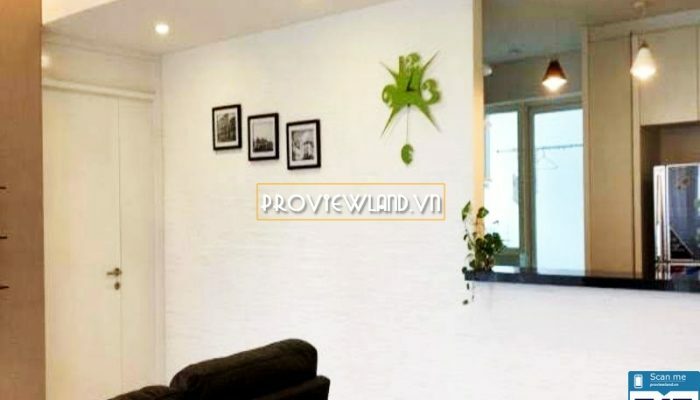 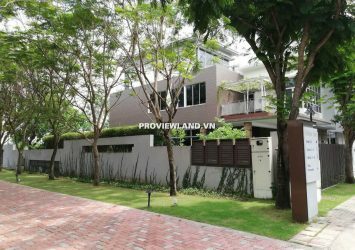 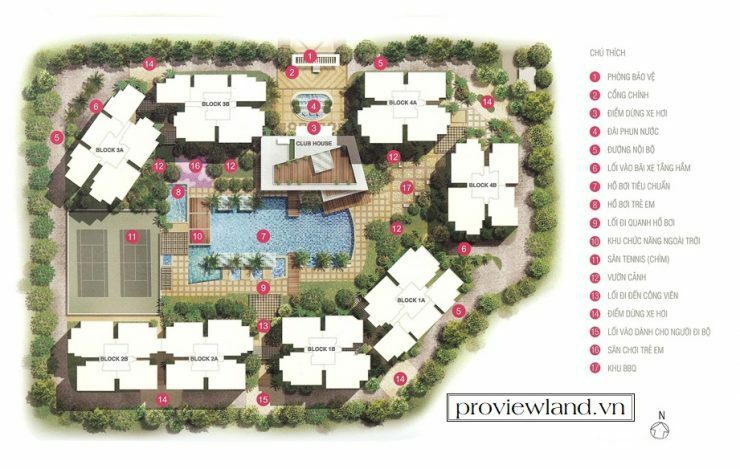 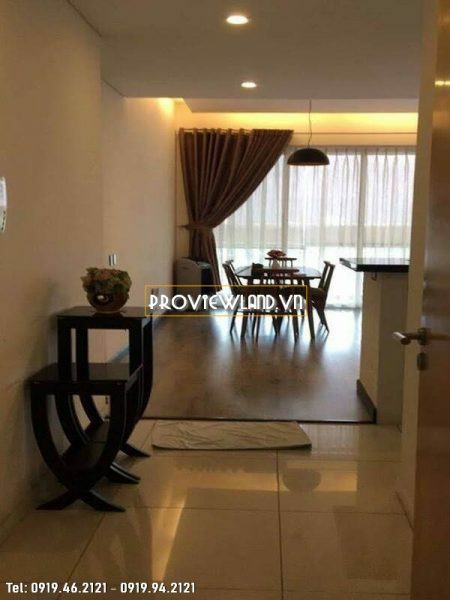 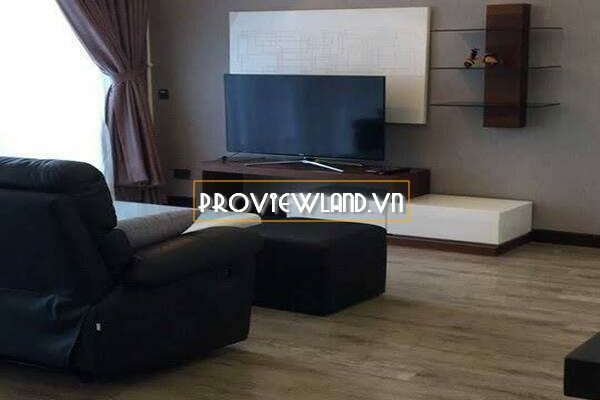 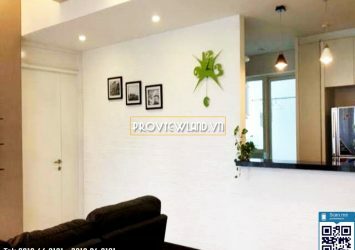 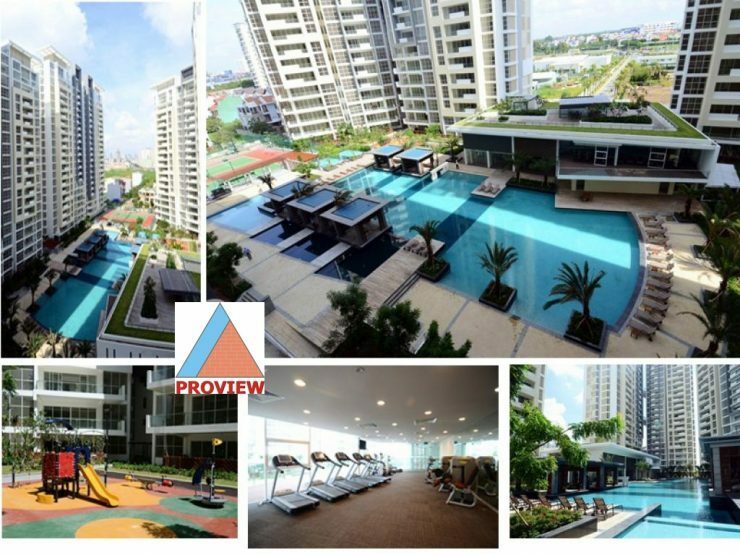 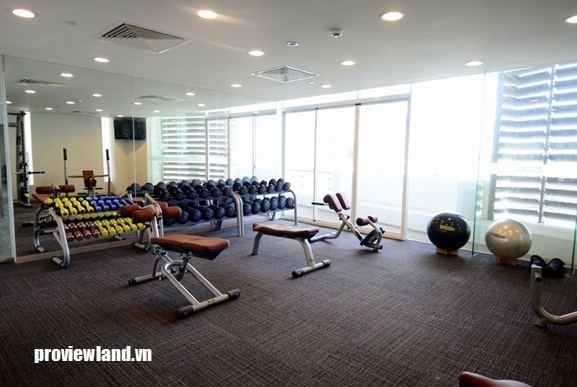 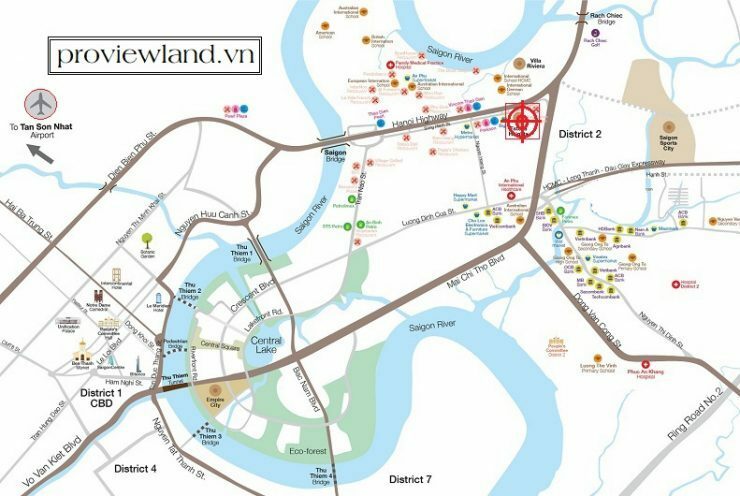 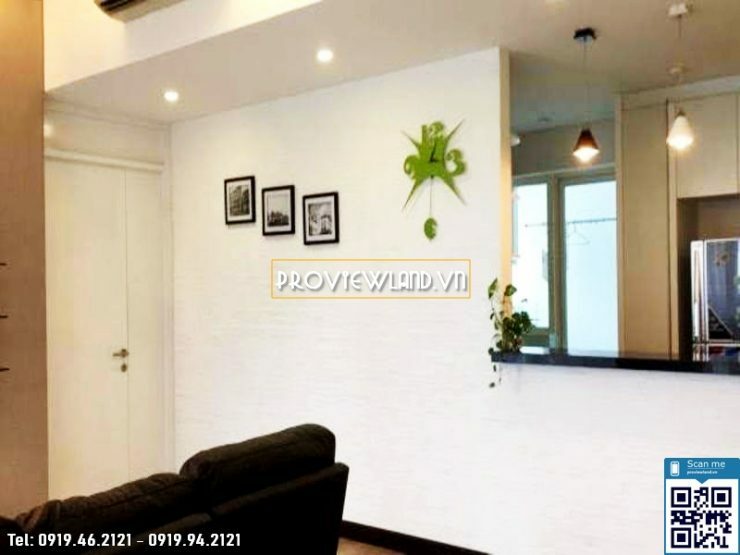 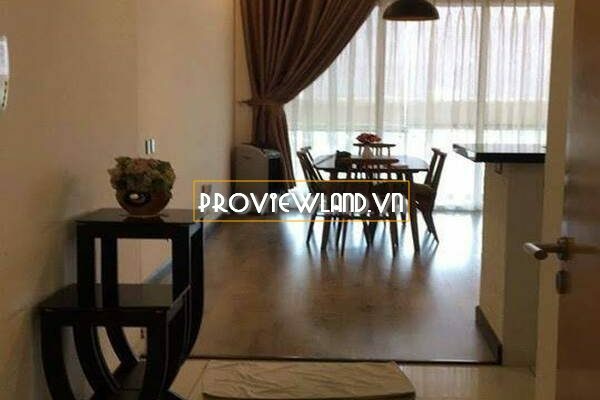 Estella An Phu location: located at Song Hanh – Hanoi Highway – An Phu, District 2.